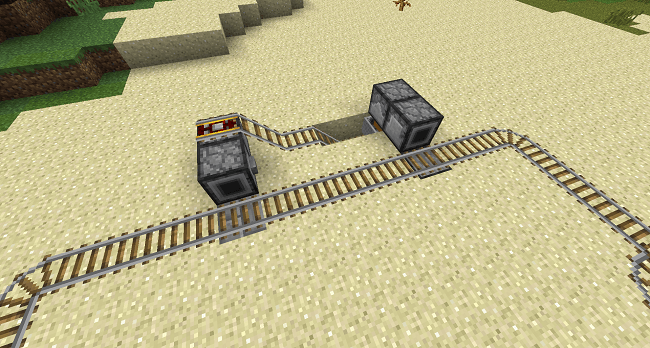 Cart Linking & Locomotives – Make a real train! 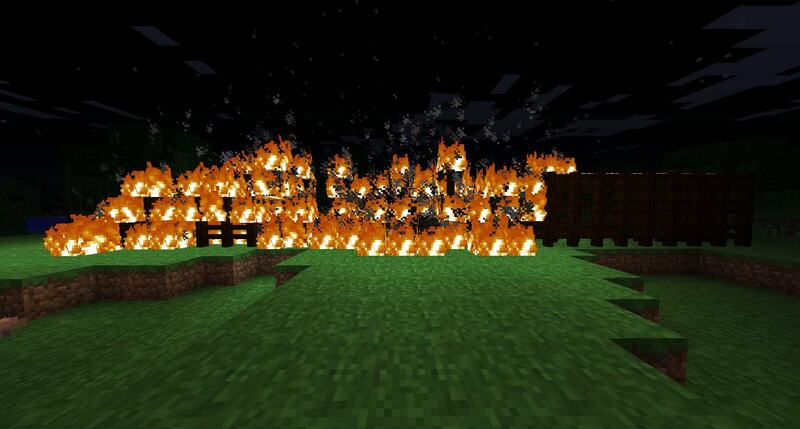 Multi-Block structures – For when magic blocks just won’t cut it. 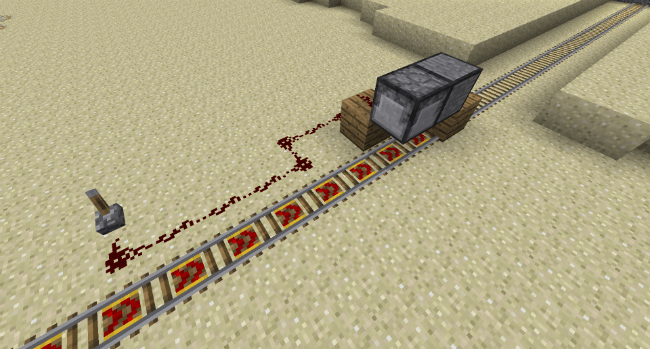 Reinforced Tracks – For those nether railways. Steam Locomotive – Chugging away all day long! 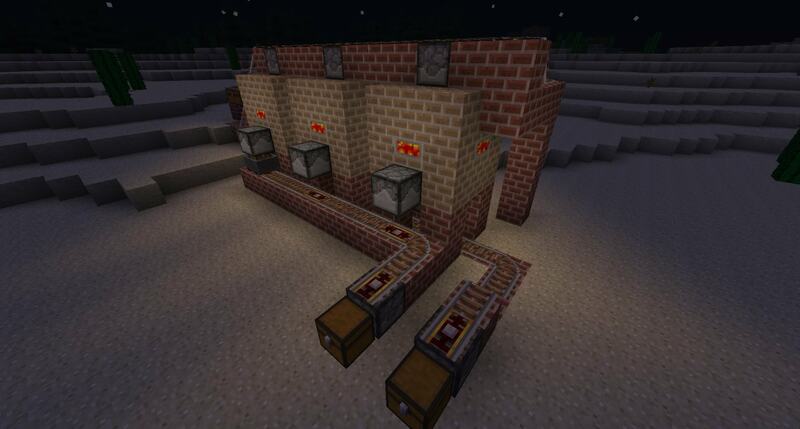 Iron Tanks – Massive Multi-Block Tanks for liquids. Steam Boiler – For all your energy needs. 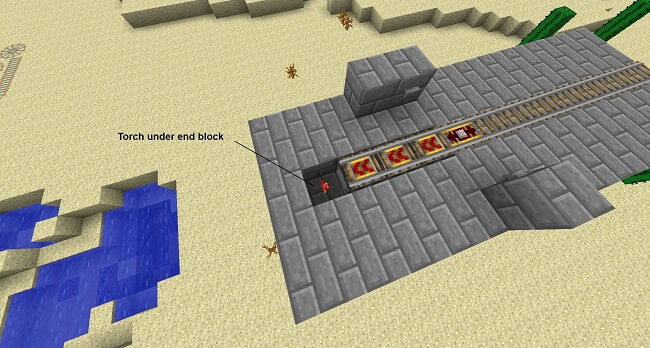 World Anchors – Automate things even when you are not around! Rebalanced drag rates for carts – Now your storage carts will actually reach their destination! 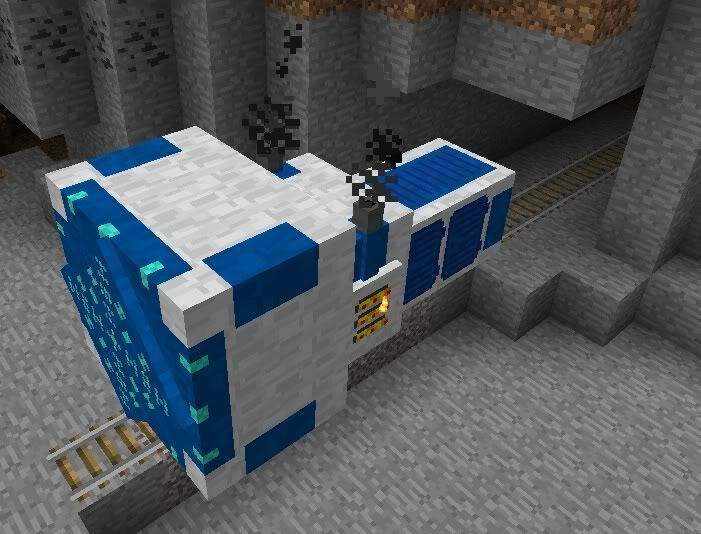 Completely new collision code – Carts can now push other carts, furnace carts are almost not useless! 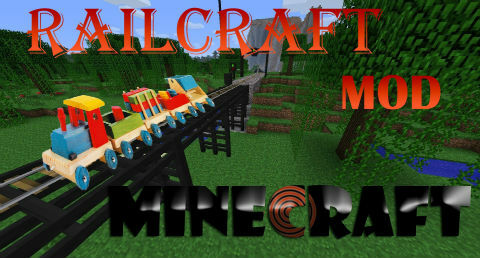 Download the Railcraft Mod from link below.